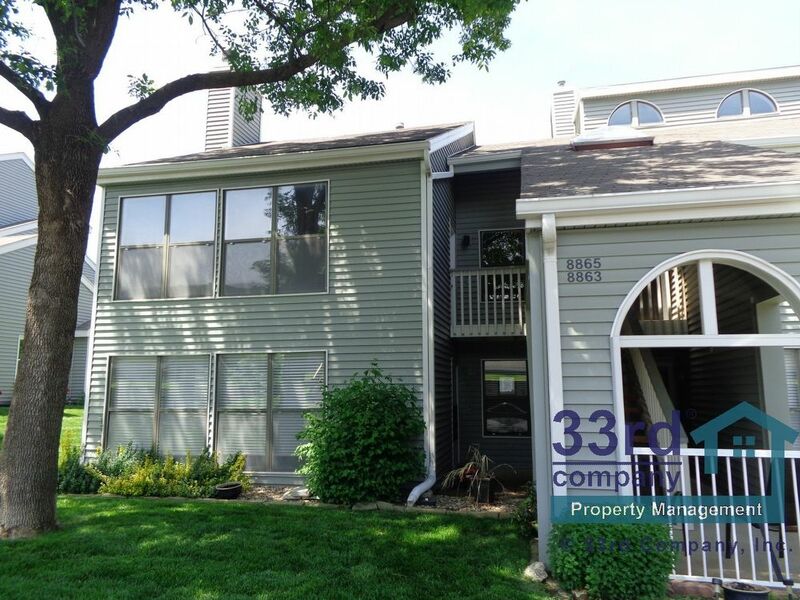 Spacious condo in great Overland Park location! 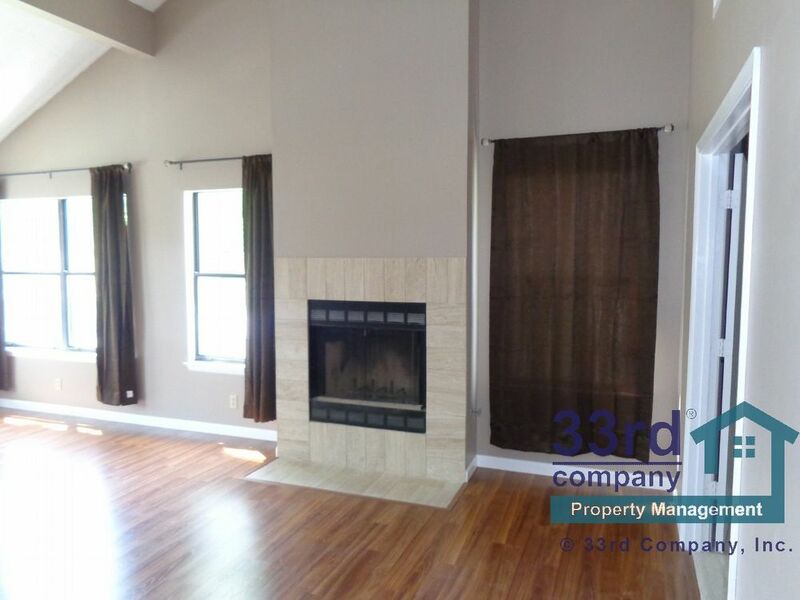 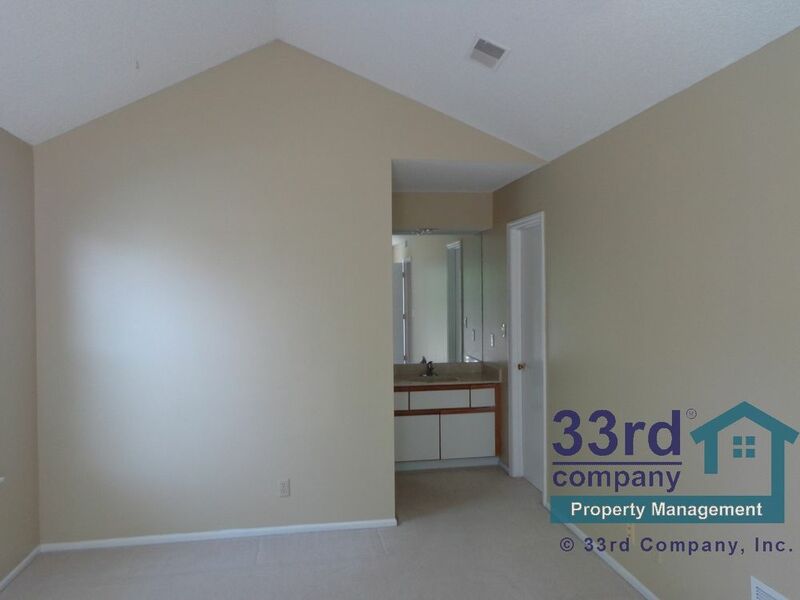 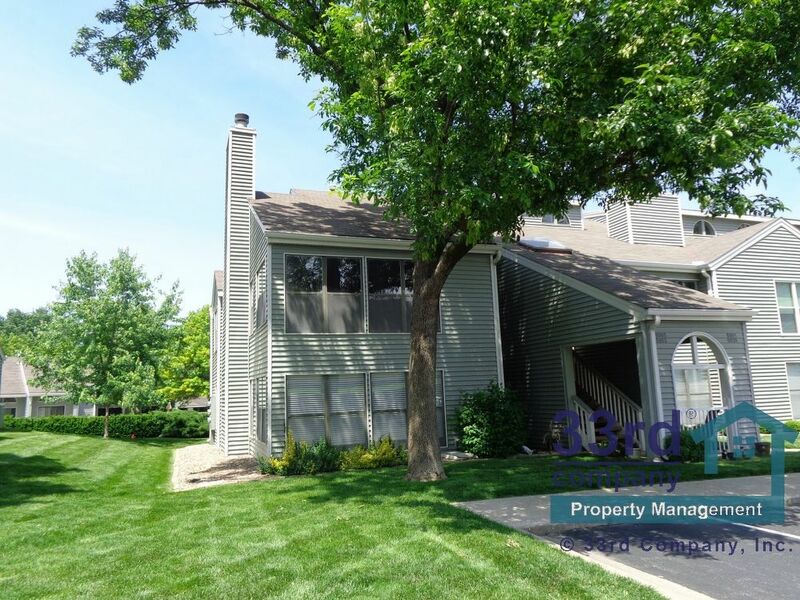 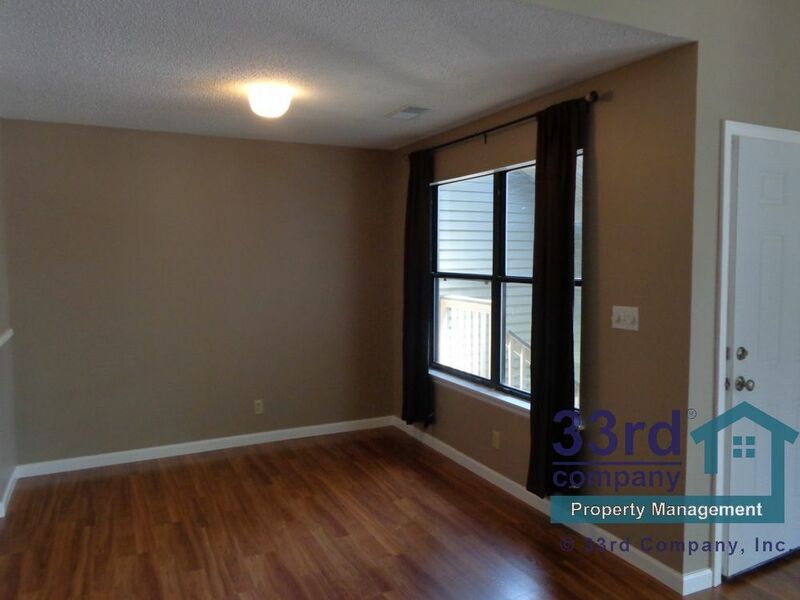 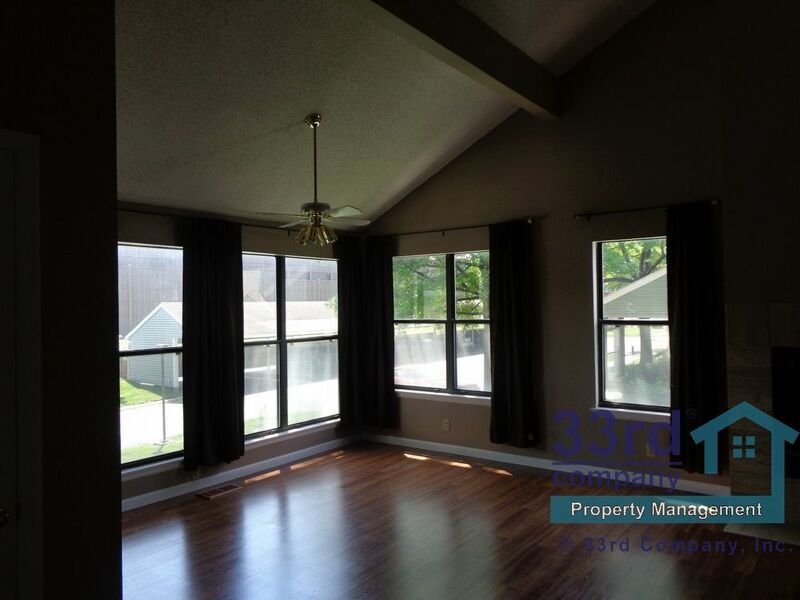 Welcome to this spacious CONDO in a great Overland Park Location! 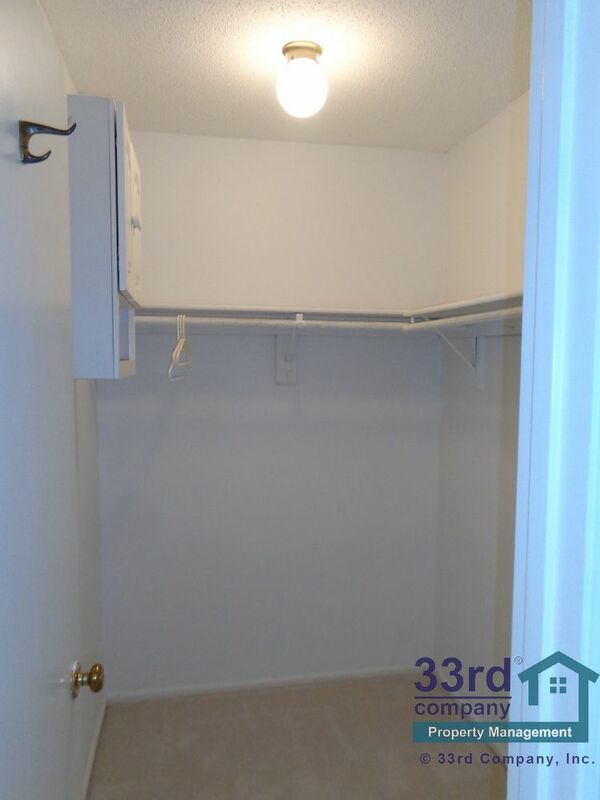 This home has good sized bedrooms and 1 bath, and approximately 1,182 square feet. 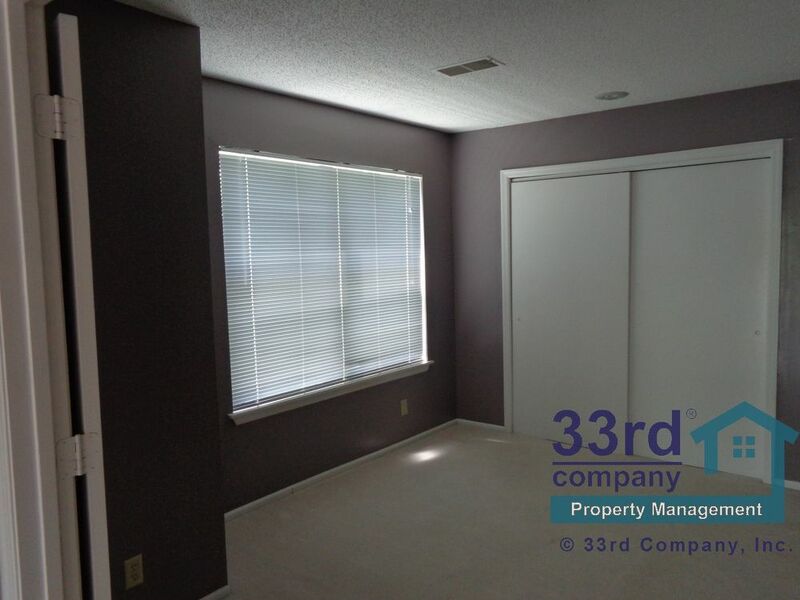 The property was built in 1986. 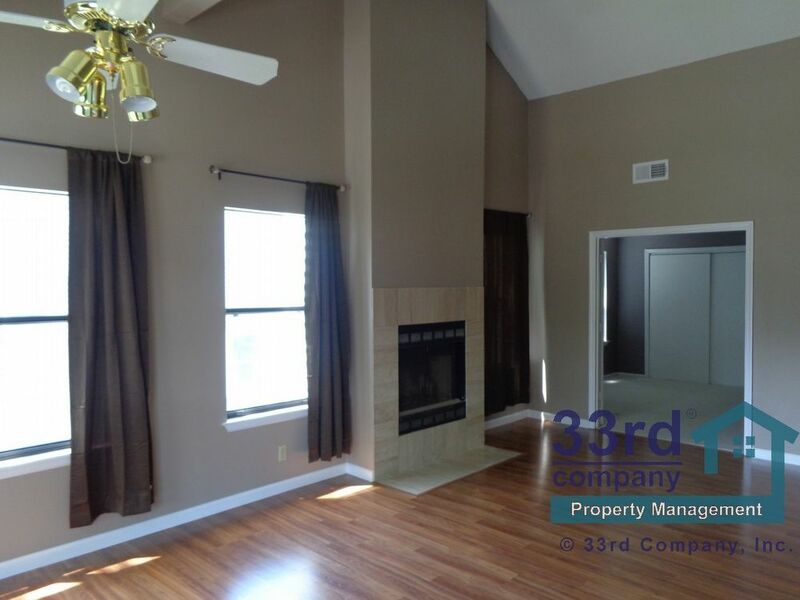 The home has many excellent features including and huge family room with vaulted ceiling and decorative ceiling fan, and cozy wood burning fireplace with electric start. 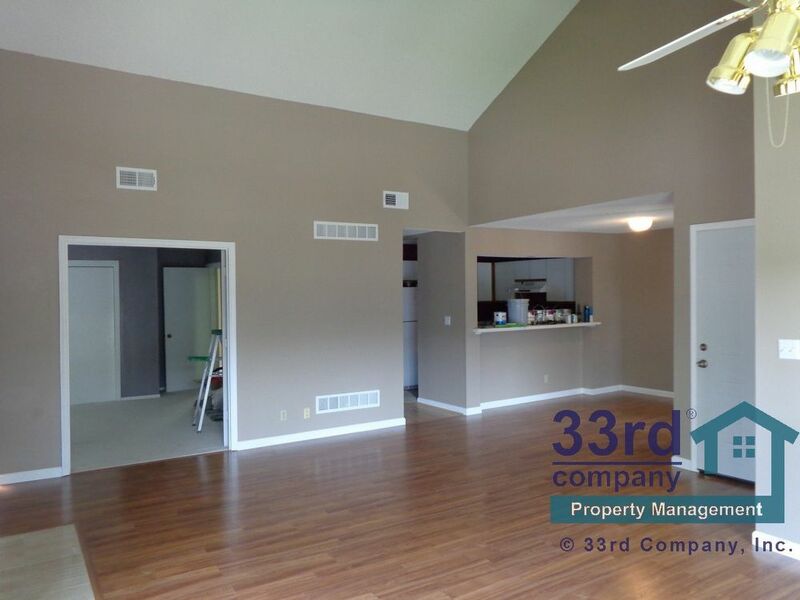 The kitchen is a functional galley kitchen that opens to the adjacent dining room and also has a serving counter making entertaining a snap! 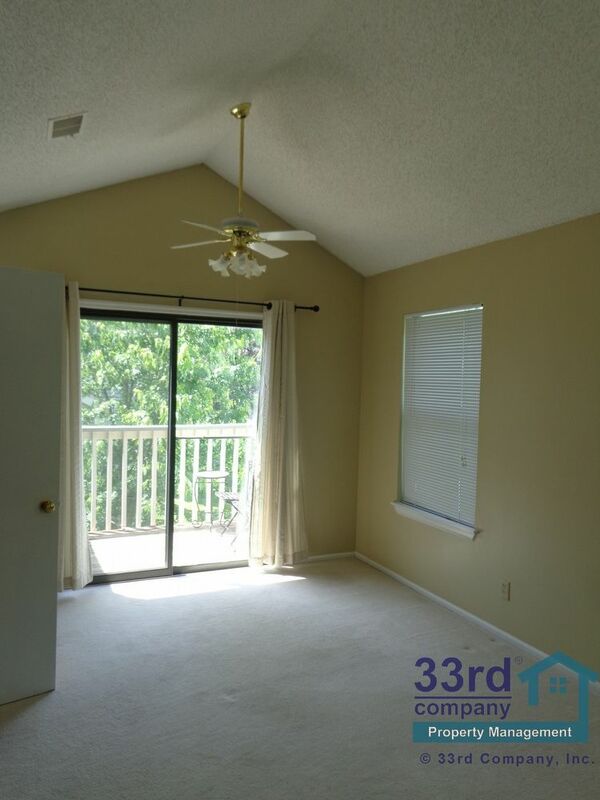 The Condo is all on the upper level, and has many windows and attractive landscaping with great views. 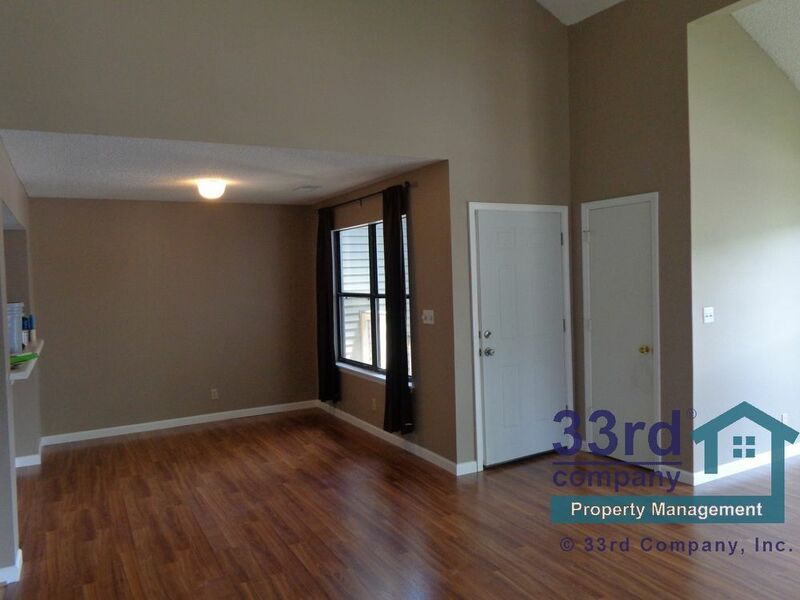 The home is close to parks and the Indian creek trail network, as well as a nearby golf course. 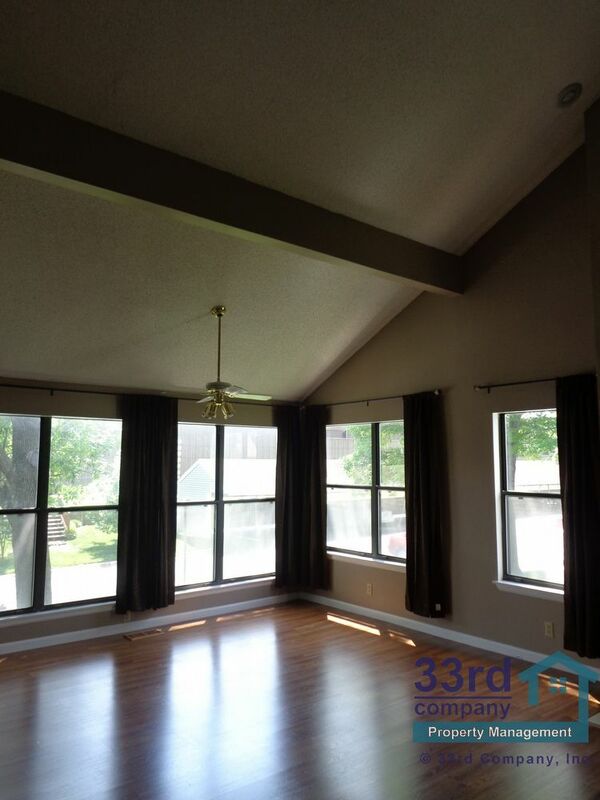 This home has been meticulously cared for and offers an open floor plan for easy and flexible living.